In 2019, security is more important than ever. 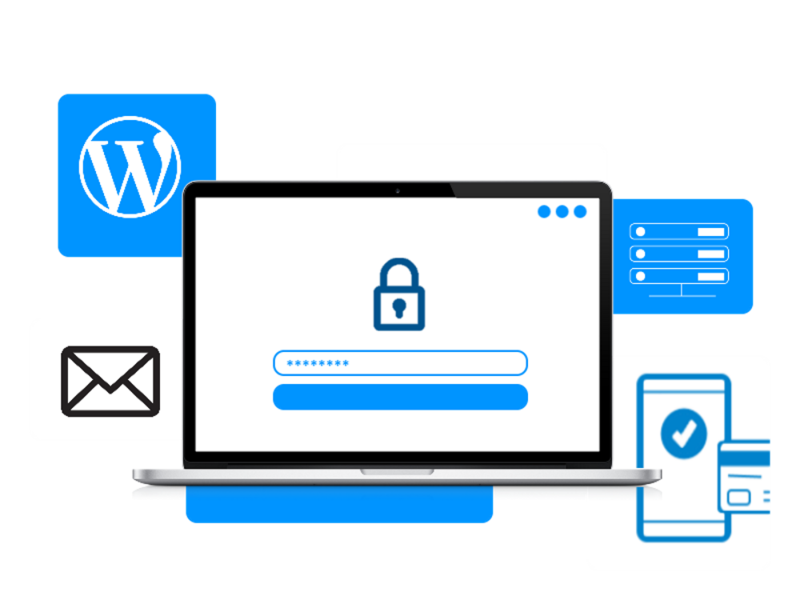 Having a secure website will increase the trust customers have in your online services, and we’re here to help you every step of the way!  With our help, you can keep your website safe from malware, hackers and attacks of all scales and sizes. Increase your website’s security today. Your customers will thank you for it! Contact us to inquire about the services we offer. Give your business the secure hosting it deserves. Our hosting packages include powerful firewalls that guarantee 99.99% effectiveness against malware, hackers and more. Has your website been hacked or targeted by malware? We can help you recover your website and prevent attacks from happening again. Send us a message to find out more. Sometimes, malware and hacks do not make themselves obvious to website owners or users. With a free scan, we can detect the smallest irregularities that point to security issues. We can keep your eCommerce website safe from security breaches, fraudulent transactions and more. 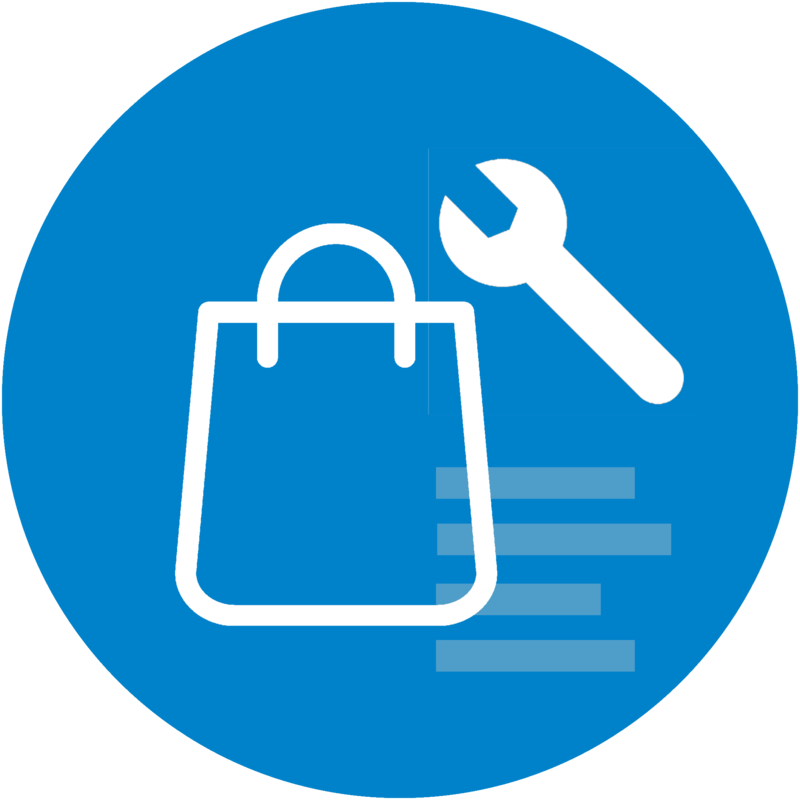 Learn more about our eCommerce services now! How can you benefit from a secure website? If your online store is not using secure technologies, you are missing out on more sales, leads and enquiries.  Customers will naturally trust websites that are secure, especially when entering sensitive information such as their credit card details. When someone gains unauthorised access to your website, they can gain the ability to view sensitive information such as personal details and payment data. This can put your customers at risk. By restricting unauthorised access to your website, you are greatly reducing the likelihood of this happening. When a website is affected by malware or hacking, Google may take action in order to protect users. As a result, your website may be penalised. Our security solutions ensure that this never happens in the first place. Denial of Service (DDOS) attacks can bring your website down, preventing visitors from being able to access your important content. Our firewall stops DDOS attacks and other forms of hacking or exploits before they can cause any downtime. 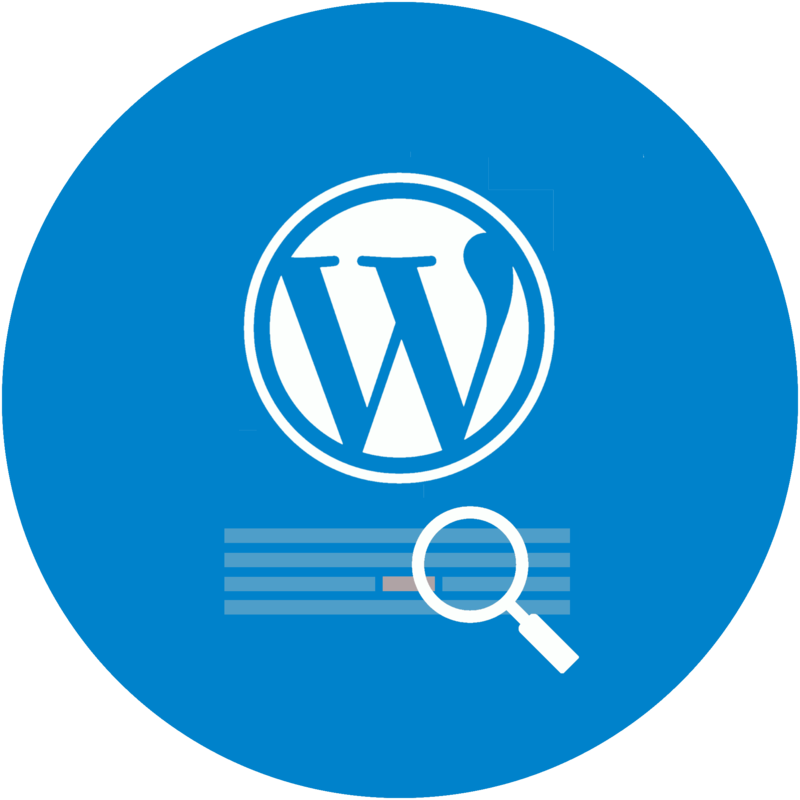 With years of experience in WordPress, we can restore your hacked, corrupted or infected WordPress website to its original state. 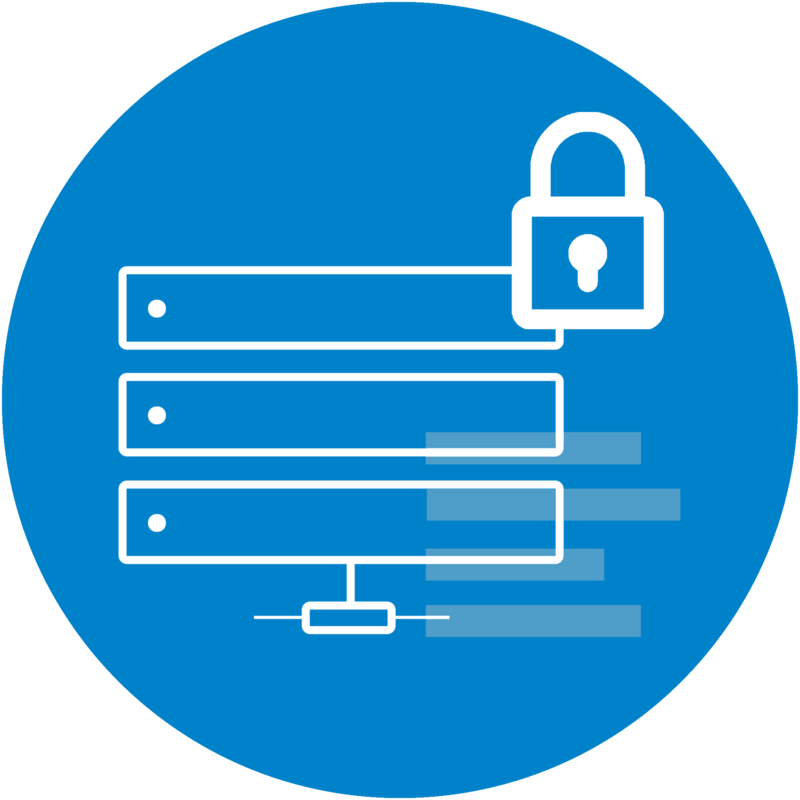 Our hosting plans come with great security features, allowing your website to stay secure at all times. 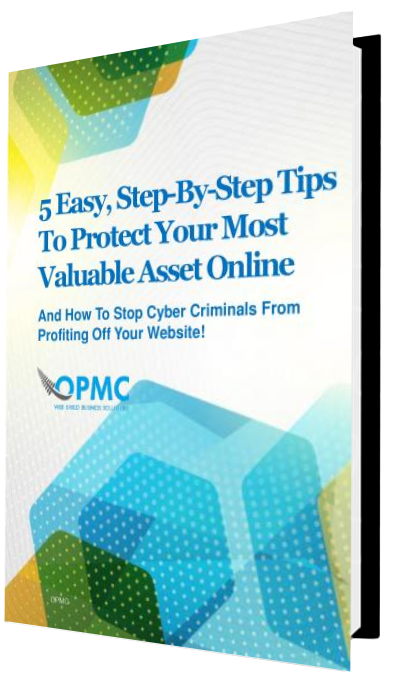 A secure e-commerce store is vital to increasing conversions and keeping your customers safe.